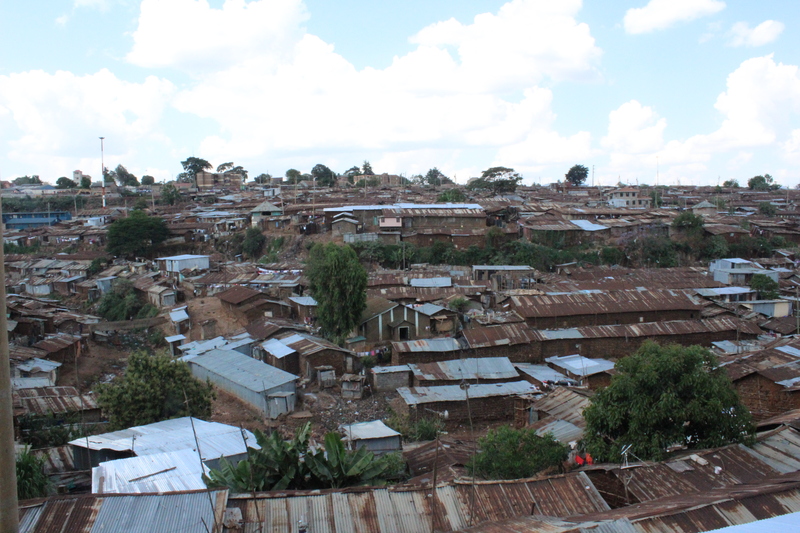 In our day to day life we face many challenges in the slums of Kibera, especially as young teenagers. I would say that it is the teenagers that are being affected the worst by the conditions in the slums. 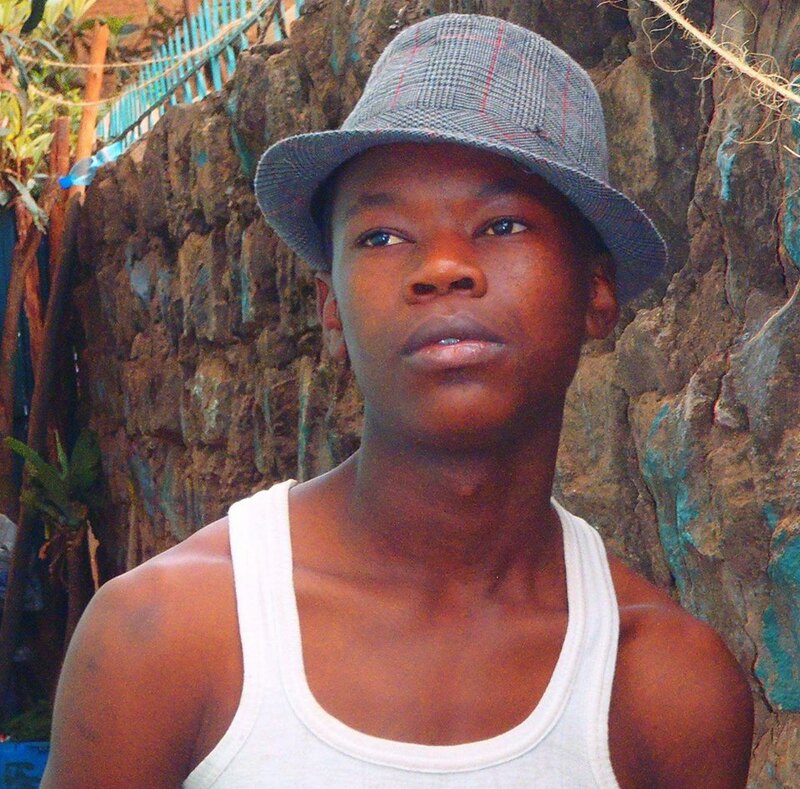 As one of the teenagers of Kibera I have to learn a lot all the time and have been forced to do so my entire life. Around me I see problems such as early pregnancies, school drop outs, drug abuse and also the peer pressure of the hard life in slum itself. The slums of Kibera or any other slum in Kenya or the world for that matter means a lot of things to me. It means how parents’ can´t control their children at a tender age, it means how the government does not support the youths by providing all the necessary support that youths in the slum are in need of to avoid engaging in some risky life behaviour but to me it also means home. The health care system is another thing which makes the life in the slum hard and tuff. Due to the lack of proper health care many in the slums have been affected by diseases such as AIDS, cholera and many many more, I see the affects every single day. But we still have to stand up as one people, one nation and fight for our rights and our lives; our future is lying in our own hands. The people in government who can help and should help us fight for our future are just using us; using the youths, using our men to fight hard for them to get what THEY WANT and not to get what WE NEED. But some donors from different part of the world who are kind enough really do try to make a difference and fight for us and for the health of our poor motherland. Let’s stand up and show that we truly can make a change through our voices from the slums of Kibera and further out in the world.